The proposed TRPA/TTD “Loop Road” Redevelopment/Housing Project, located largely within the city limits of South Lake Tahoe in California, has a fatal flaw in its planning and implementation process that can be resolved if regional leaders wish to do so. The project may be a good one and improvements to the plan have been made over the years, but planners and regional officials forgot something. The message is simply this: Respect the wishes of the electors of South Lake Tahoe who voted by over a 60 percent margin in November 2016 to have any proposed road/redevelopment final plan approved by the voters of South Lake Tahoe. Let them decide if city elected officials should support the project. The vote can be a simple “Yes” or “No” vote. The right of California voters to decide land use and planning issues is well settled California law. The proposed Loop Road is much more than a road realignment of U.S. 50. It is proposed as a major redevelopment/housing project within the city limits that has been pushed mostly by our neighbors next door for good economic reasons for them. 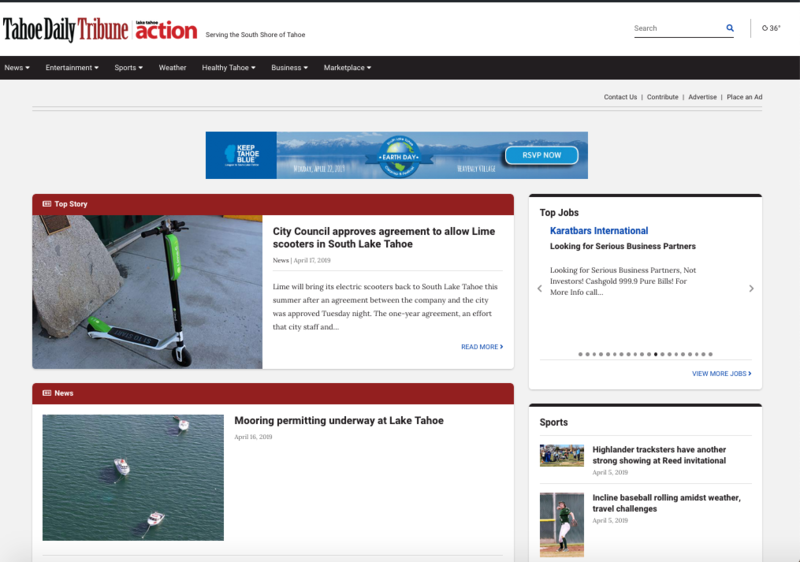 The project may be a good one, and if it is a good one, and regional and large private-sector advocates for it can show the voters and those residents most directly impacted by it specifically how it benefits South Lake Tahoe, then it will be approved by voters, and city officials and the people of the community can and will support it. TRPA and TTD officials keep saying that planning for this project has been a collaborative process, but this is not true if the people of South Lake Tahoe are left out of the process. The people of South Lake Tahoe and city government have a right to have a vote on this proposed major road and redevelopment/housing project. No city government is California would ever allow such a major redevelopment project in their city limits without their approval. 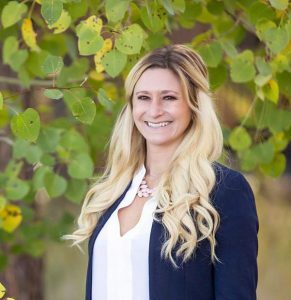 The South Lake Tahoe City Council needs to support the wishes of the people of the city and support placing the matter on the ballot as requested by the California Tahoe Chamber of Commerce in a recent letter and as advocated by local residents. True collaboration is a topic I wrote about in February 2013 in a guest column published by the Tribune. TRPA and TTD want Caltrans to do all of the acquisition work for the project that could involve the use of eminent domain for private property acquisition. Caltrans district officials over several years have said that the decision on the realignment is a local decision. I can think of no more local decision than letting the people of South Lake Tahoe have a say in the matter. As I testified at the hearing on the Loop Road at the TRPA Governing Board recently, all of the fine appointed board members — who I respect for the work they do — and all of those TRPA and TTD staff and consultants present and those under contract may support the proposed Loop Road Project at public hearings held during the regular work day. But the people of South Lake Tahoe are the ones who want the final say in the matter … as it should be in a democratic system. Regional officials and other elected leaders who deny the people a voice in this major redevelopment/housing project are not acting in good faith or in accordance with sound democratic principles. Government in the U.S. and California does not work on a top-down, big-government-knows-all, autocratic model. The process used to make major development decisions in a democratic society counts and the voice of South Lake Tahoe voters must count as well. City government’s elected leaders need to support their voters and their community. City leaders need to make it clear that in regard to this project, city government and the people want the final say. City leaders who do not support their voters are on a perilous road and risk losing public confidence in them. I am optimistic that they will do the right thing. Thus, let us all collaborate and in doing so let’s respect the wishes of the people who live and vote in South Lake Tahoe. It all may work out if South Lake Tahoe voters agree. 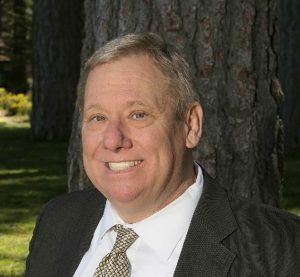 David Jinkens is a good government and public policy advocate, board member with the California Tahoe Chamber of Commerce and former South Lake Tahoe city manager.